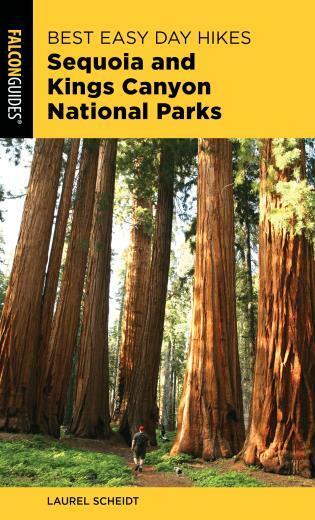 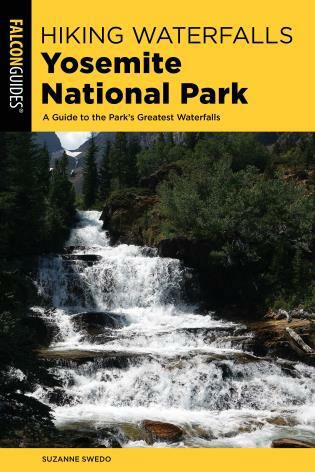 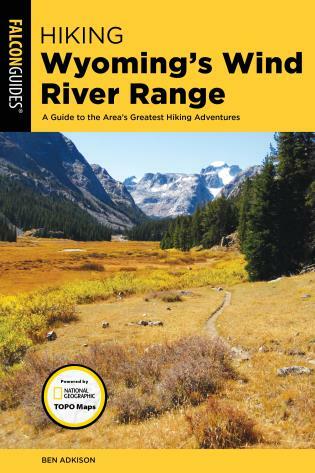 Covering nearly all of the wilderness trails in the Wind River Range and offering suggestions for day hikes, extended trips, and off-trail exploration, this revised edition contains detailed descriptions and National Geographic maps to get you to the trailheads and help you plan your trip. 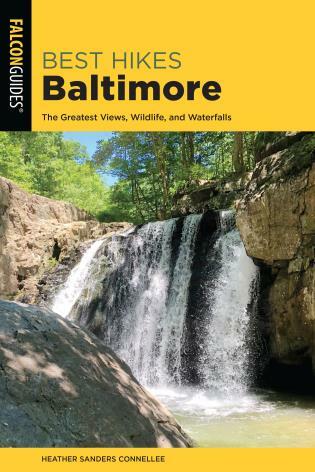 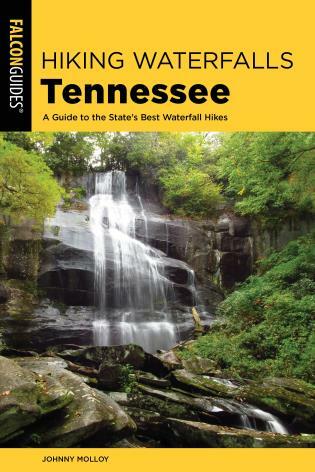 This new edition includes new full color maps and stunning full color photos, as well as GPS coordinates for all trailheads. 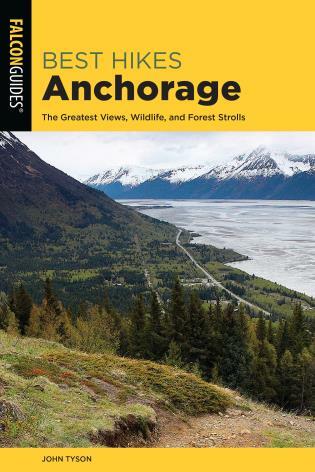 Ben Adkison is a professional mountain guide, guiding on mountains from Alaska to Peru. 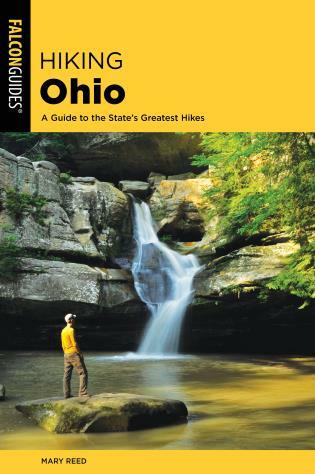 He also loves hiking, skiing, and mountaineering while living out of his van.